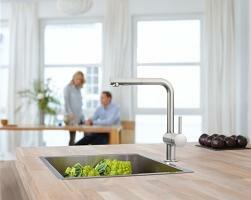 Every family likes variety from the kitchen and that is exactlywhat Minta delivers. 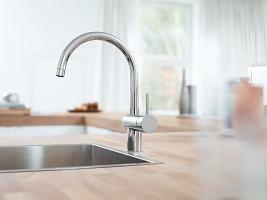 All Minta taps share one unmistakeablefeature, which is the minimalist cylindrical shape. 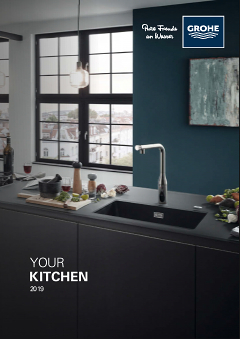 GROHE’smost popular kitchen collection is now filled with additionalinnovative features like the new extractable dual-spray. 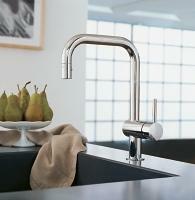 Thecollection is available in GROHE StarLight® chrome and inhighly resistant SuperSteel finish.